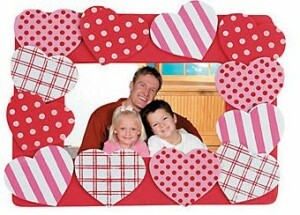 Are you shopping for party supplies or need some items for Valentine’s Day? 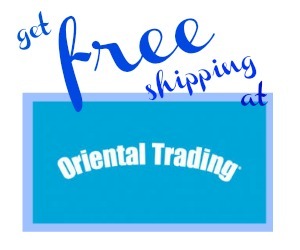 Oriental Trading is offering FREE Shipping on any order when you use coupon code FREESHIP15 at checkout! This code is valid through 2/4 so hurry and browse all they have to offer. 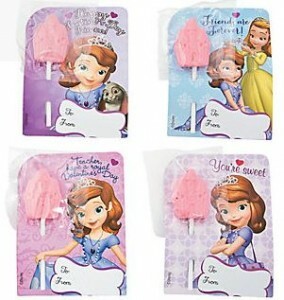 They have great party favors and supplies and it’s a nice place to buy in bulk. Offer valid through 2/4. Shipping is FREE.